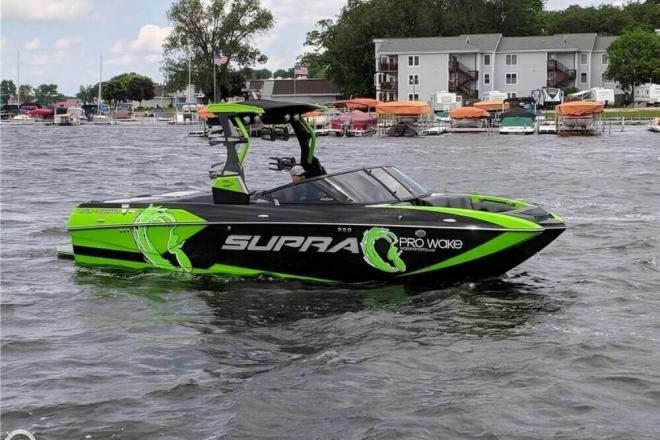 This supercharged beast throws out the best surf wave out there without adding a pound of lead! 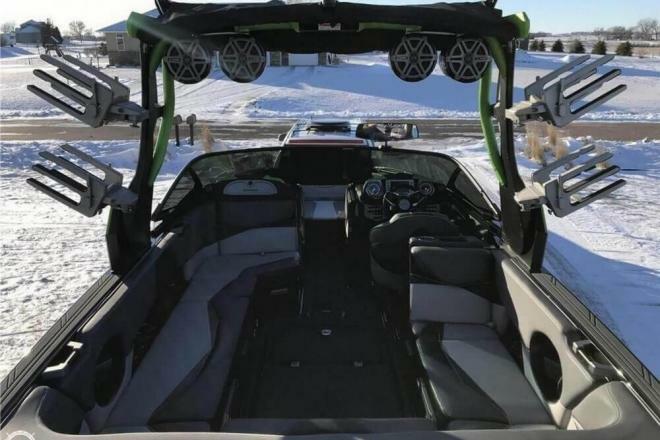 Fully serviced and stored in climate controlled area!! 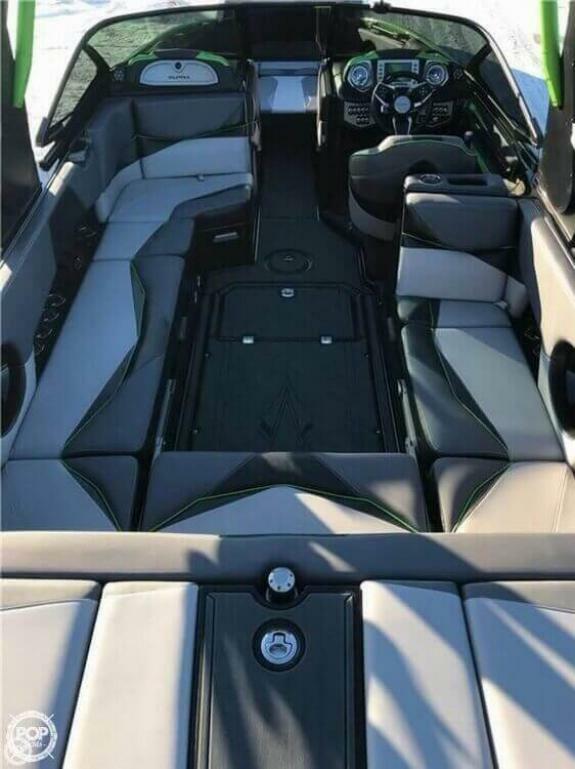 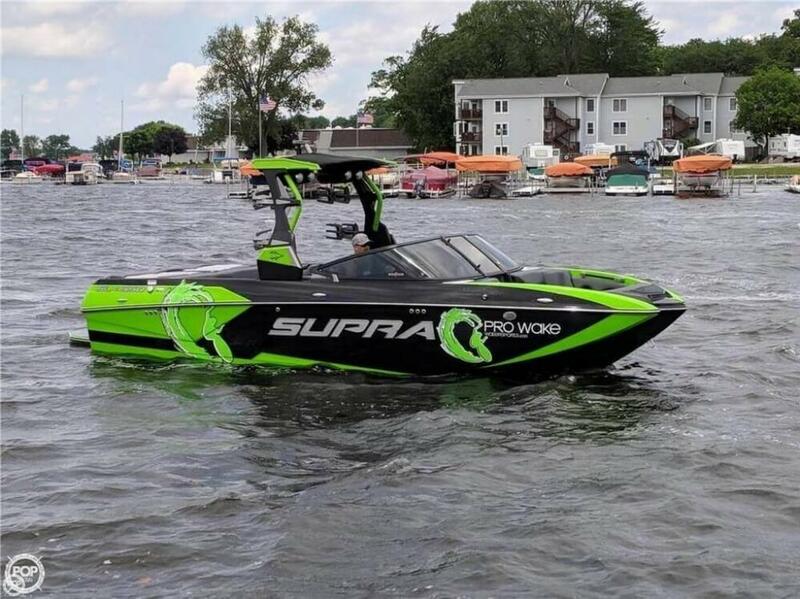 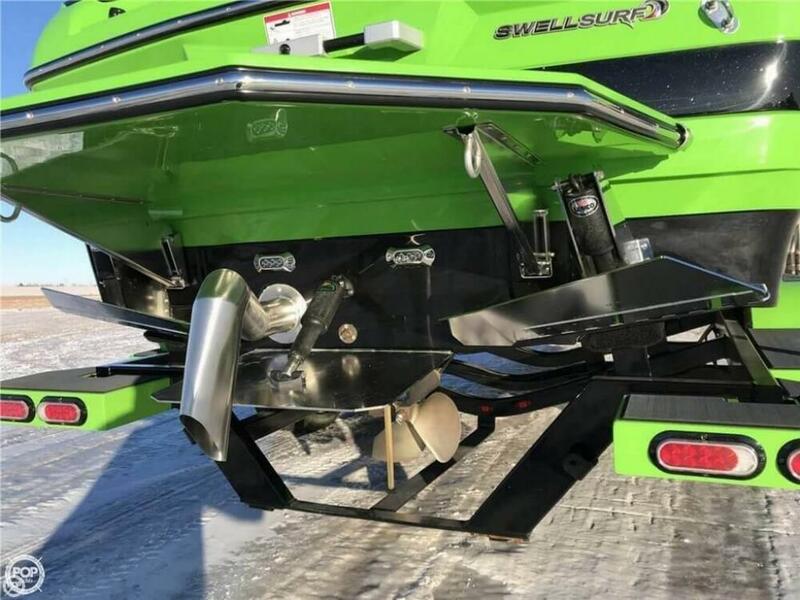 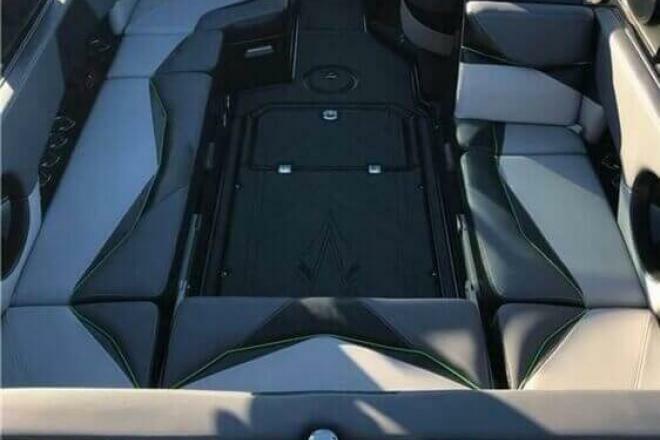 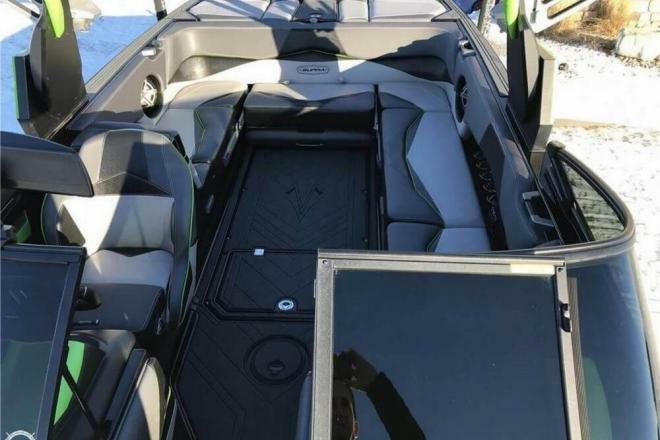 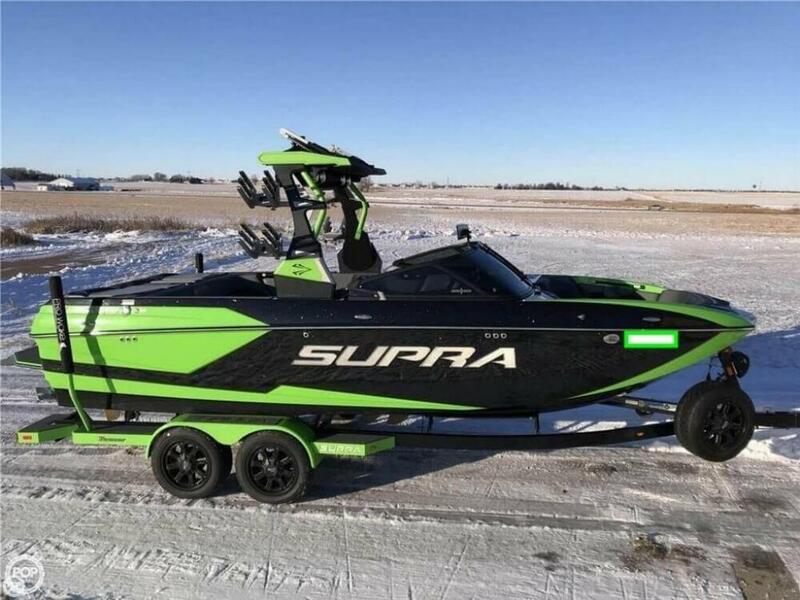 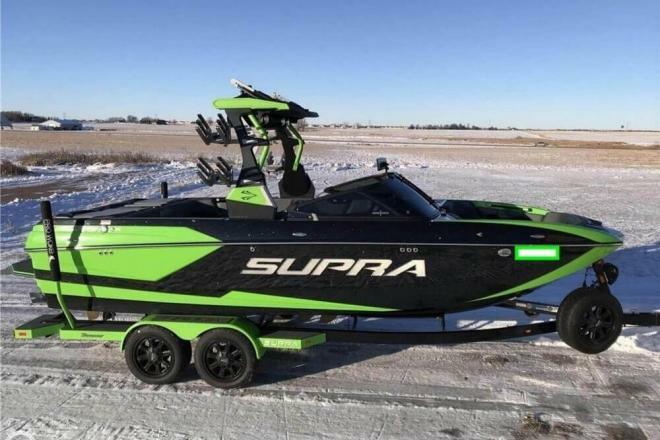 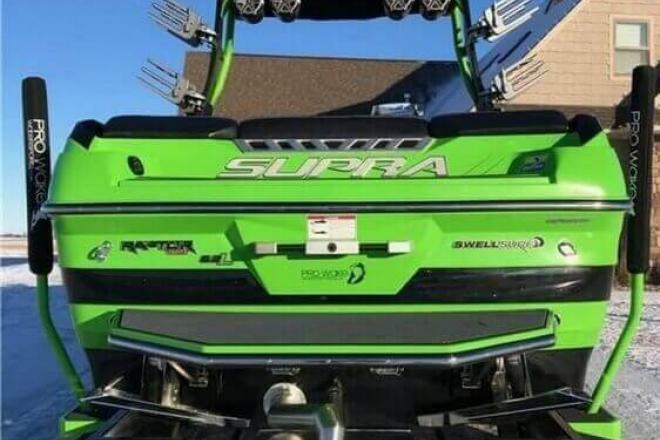 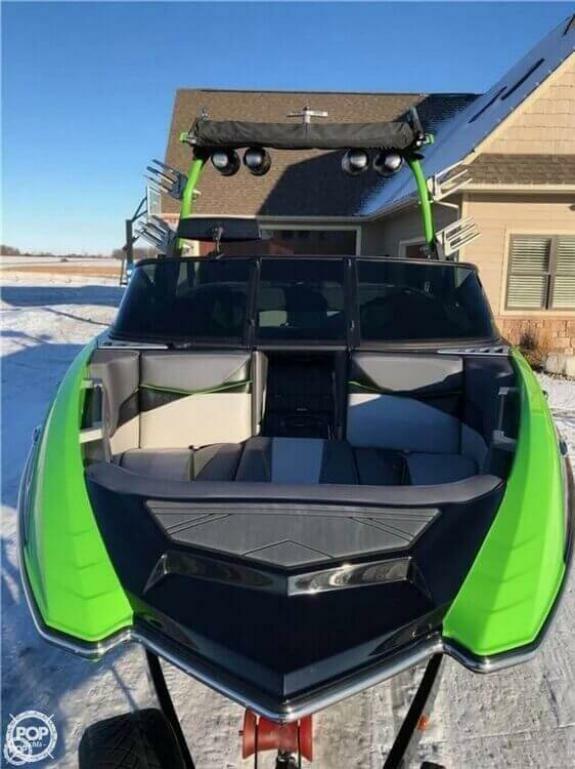 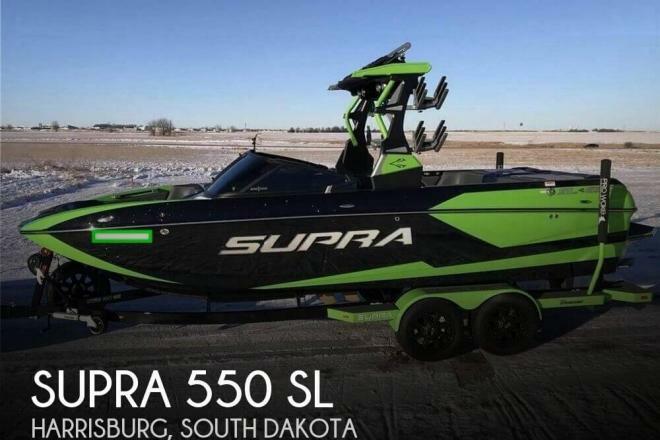 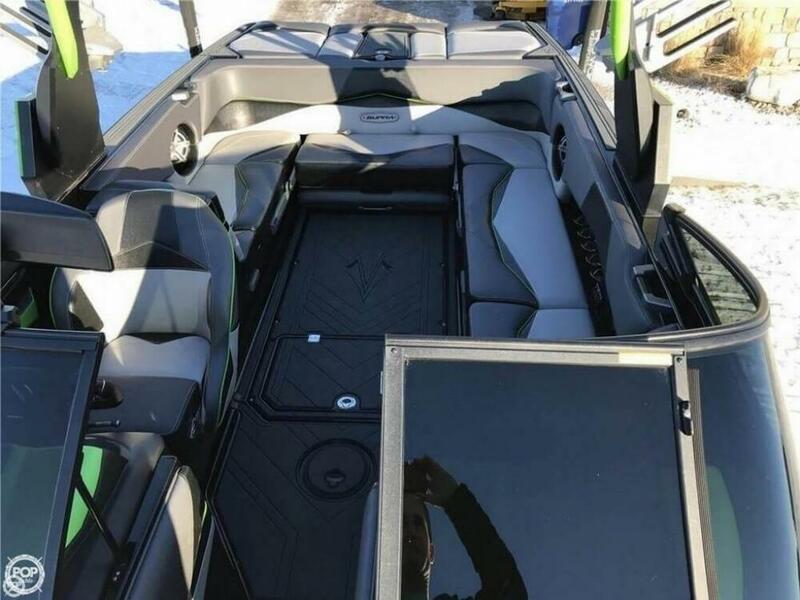 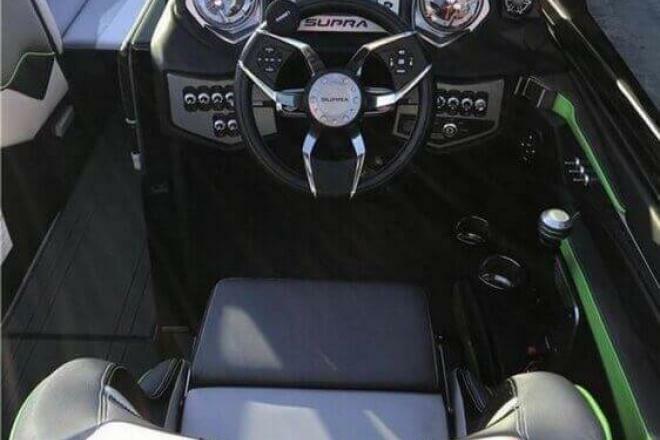 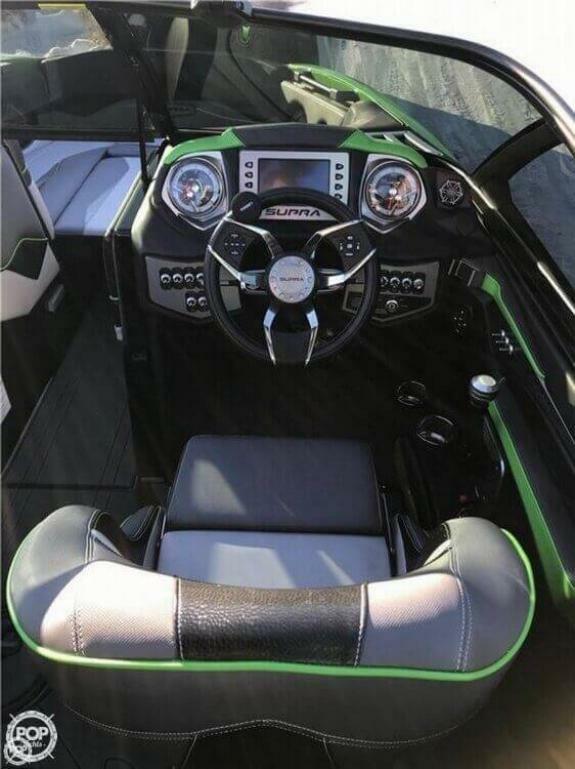 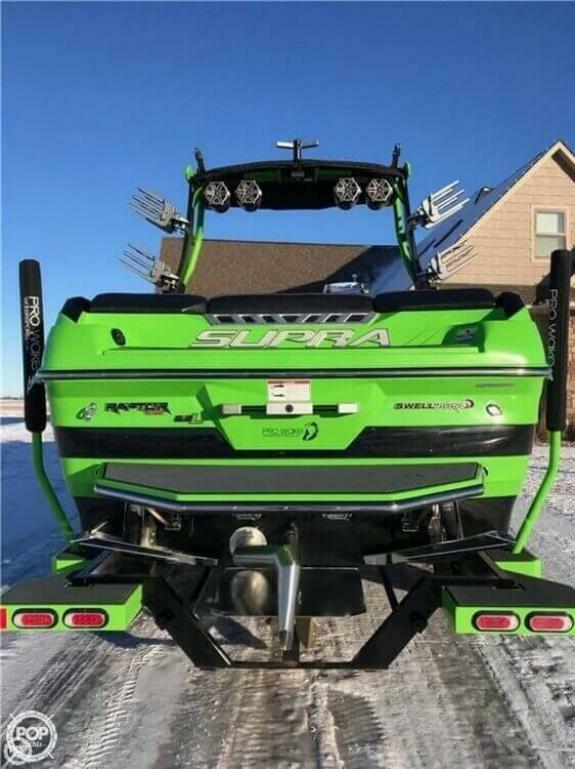 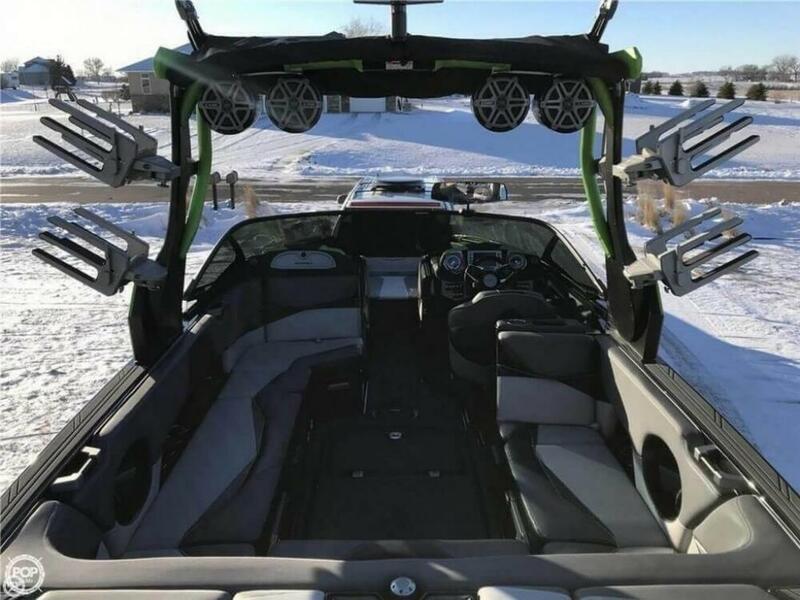 If you are in the market for a ski/wakeboard boat, look no further than this 2018 Supra 550 SL, priced right at $148,800 (offers encouraged). 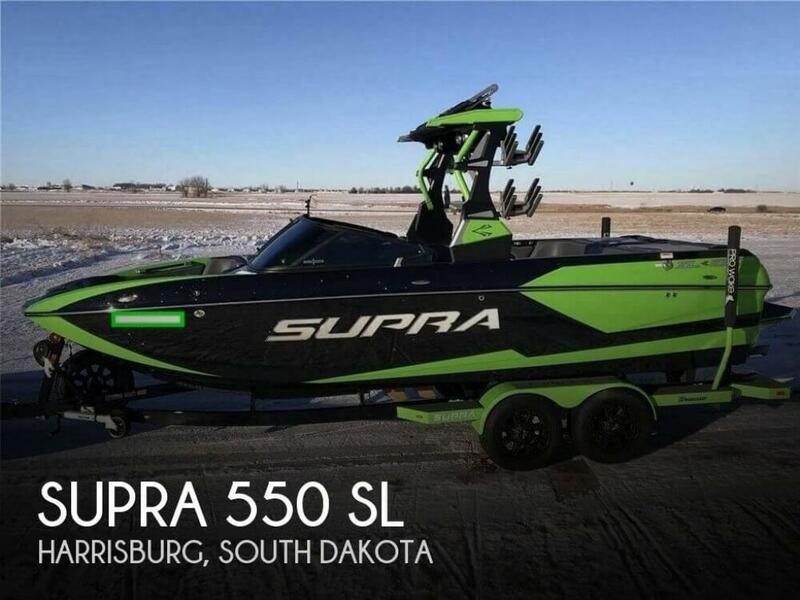 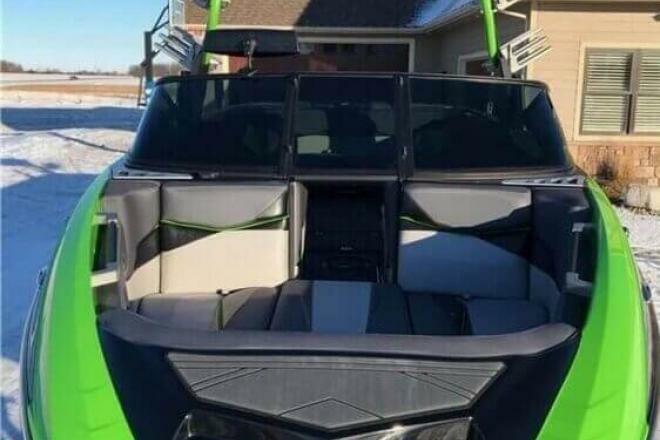 This boat is located in Harrisburg, South Dakota and is in great condition. 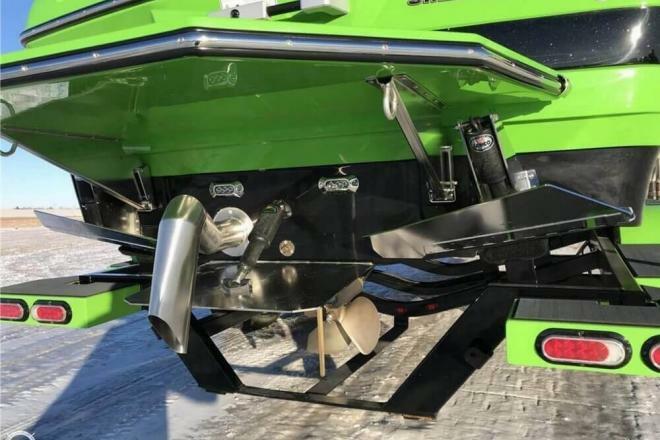 She is also equipped with a Indmar engine that has only 95 hours.